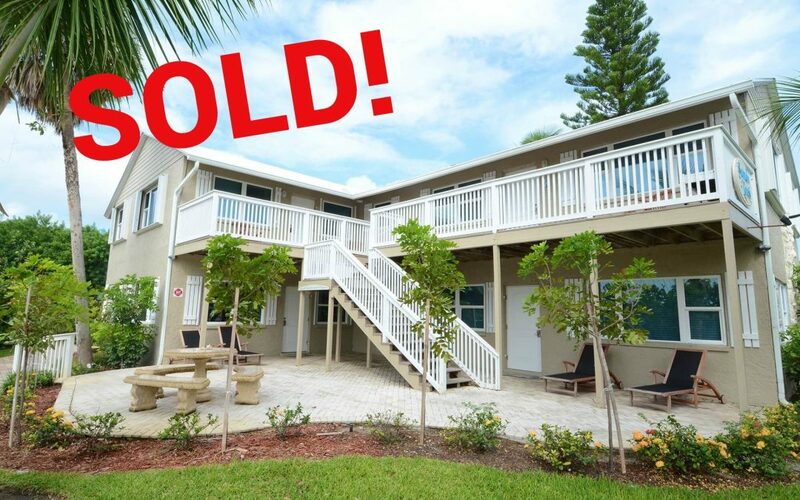 Beachfront condominium at Fort Pierce Shores has sold for $775,000 to a local investor. This 4-unit property is 4,396 square feet, consisting of two floors and sitting on 32 acres of land. These units can be leased year round or seasonally, as vacation rentals. This property is walking distance to the beach and in close proximity to the North Causeway. The transaction was brokered by Jeremiah Baron, Owner/Broker of Treasure Coast Commercial Real Estate, LLC.